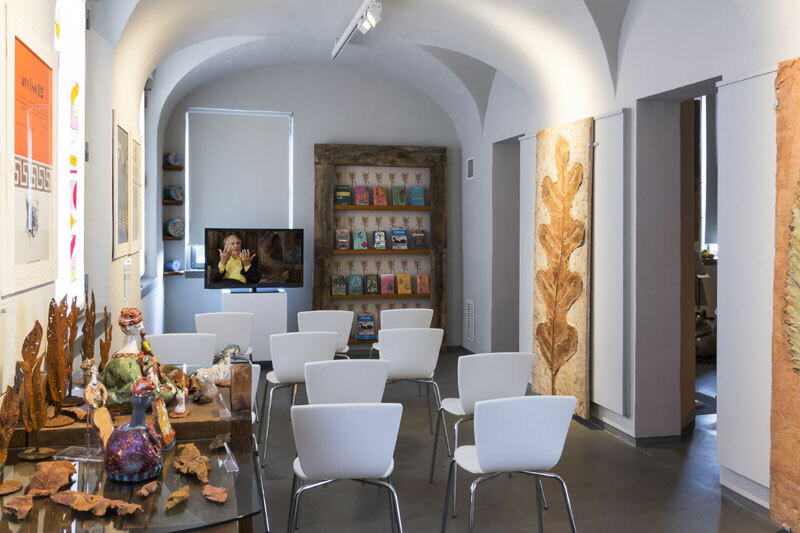 This new museum dedicated to the late Tonino Guerra houses more than 60 artworks including paintings, sculptures, ceramics and wall hangings. Highlights of the current exhibition include Le Lanterne di Tolstoj (Tolstoy’s Lanterns), striking iron sculptures inspired by a visit to the remote Astapovo Station Museum where the Russian writer died, and the poetic ceramic series I Vasi per un Fiore Soltanto (Vases for a Single Flower) which bear witness to Guerra’s determination to support and revitalize the craft traditions of artisans in his native Romagna region. 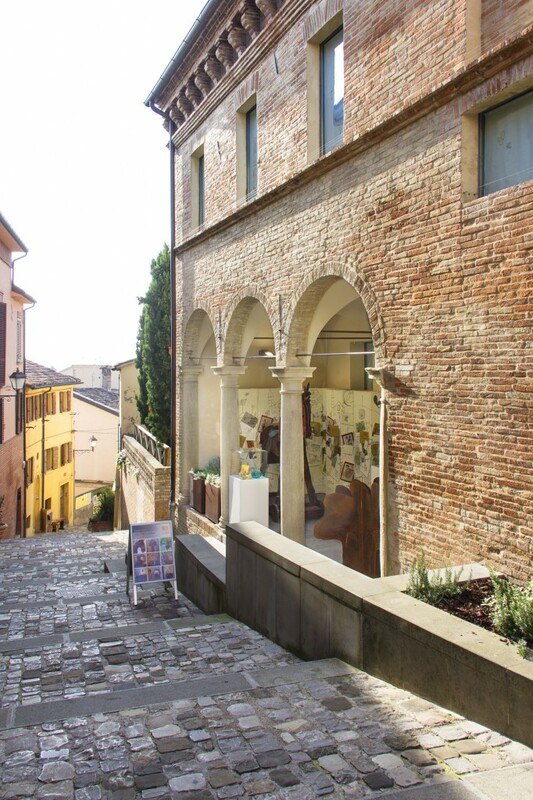 The museum includes an innovative multimedia archive section where it is possible to read Guerra’s film scripts, watch the films he wrote and interviews he gave and listen to him recite his poetry in the local Romagnolo dialect. The museum Bookshop has a wide variety of items on sale, including Guerra’s books and poetry volumes, DVD’s and a large selection of artworks created by local craftsmen following Guerra’s designs and models in the form of limited edition prints, ceramics and fabrics.